Today “Apprentices Mean Business” was presented to local employers demonstrating the importance of “growing your own talent”. It was a clear message, if we don’t start transferring knowledge and experience into the next generation we will face a major skills gap in the UK. The apprenticeship model allows young people to be developed, businesses need to nurture this talent and provide opportunities for them to grow and remain loyal. 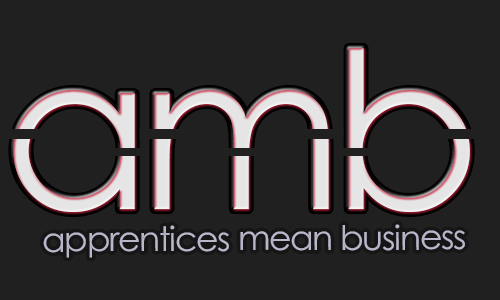 An apprentice with the right development can be transformed into a future business leader.